Walmart and Target aren’t just among the most popular Black Friday retail destinations, they’re the most popular retail pages on Facebook. 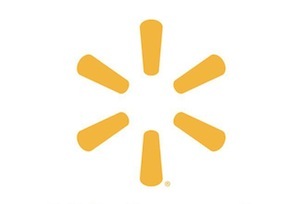 According to Facebook Marketing Partner Socialbakers, 34.8 million people worldwide like the page for Walmart. Target also has 23.5 million Facebook fans. But what other pages are vying for News Feed space on Black Friday? Below is a list of the top 50 retail Facebook pages in the U.S., based on fan count. Socialbakers is also tracking the social hashtag activity around Black Friday in cities such as San Francisco, Los Angeles and New York. Find out the biggest trends in your area by clicking here. Top image courtesy of K2 images / Shutterstock.com.